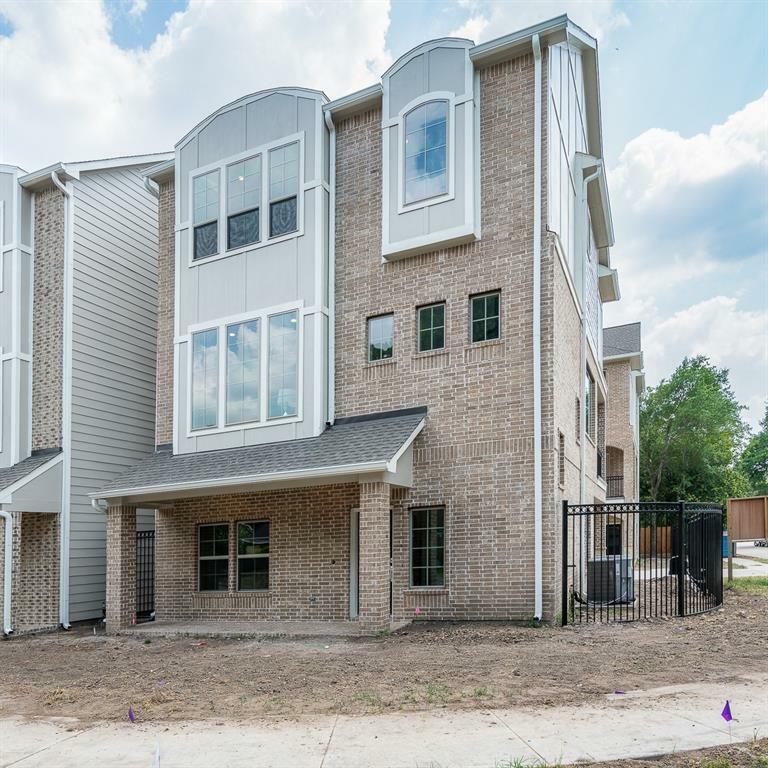 New construction just minutes from both Memorial City Mall and CityCentre! 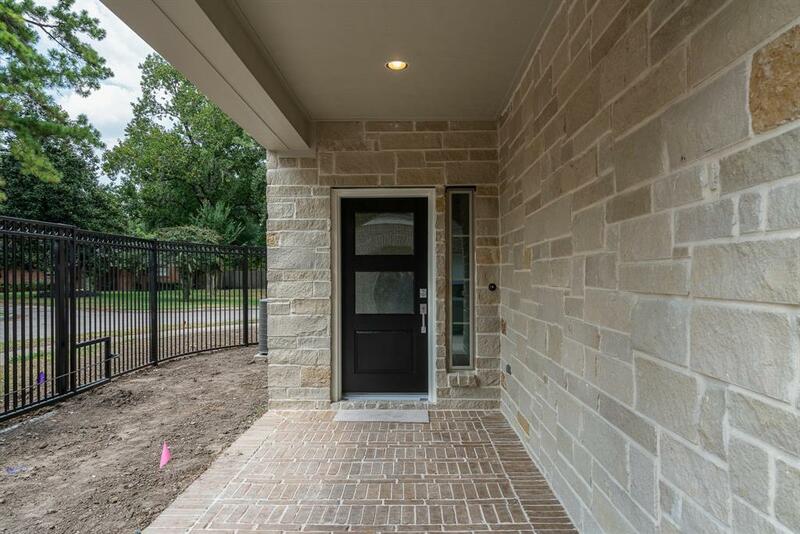 Located in the desirable Spring Branch school district, this private, gated enclave of only ten homes - surrounded by a neighborhood of established single-family homes - provides outstanding quality and space for a price much lower than comparable product in the area! 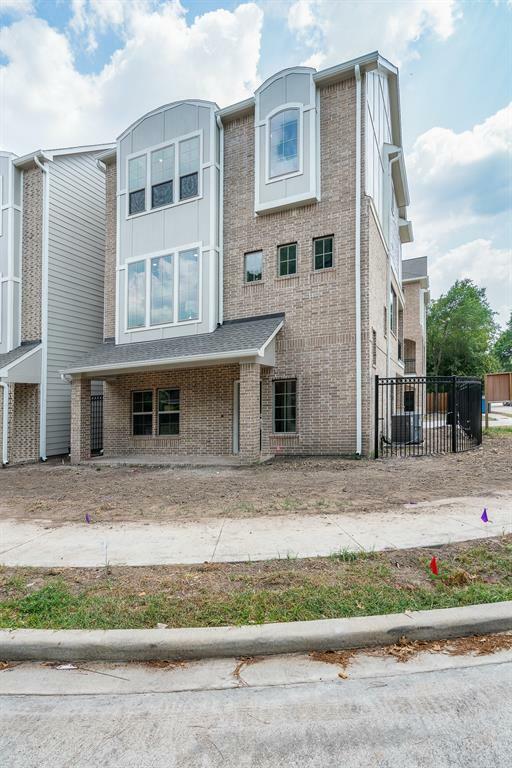 Gleaming wood floors, designer paint, luxurious granite counters, under-cabinet lighting, and stainless appliance packages reflect the elegance of the property, and job-built cabinets, stone accents, and high quality brick speak to the soundness of construction. This unit is ELEVATOR CAPABLE for owners who dont want to climb stairs, and plenty of storage space available for those that are downsizing from a larger home! 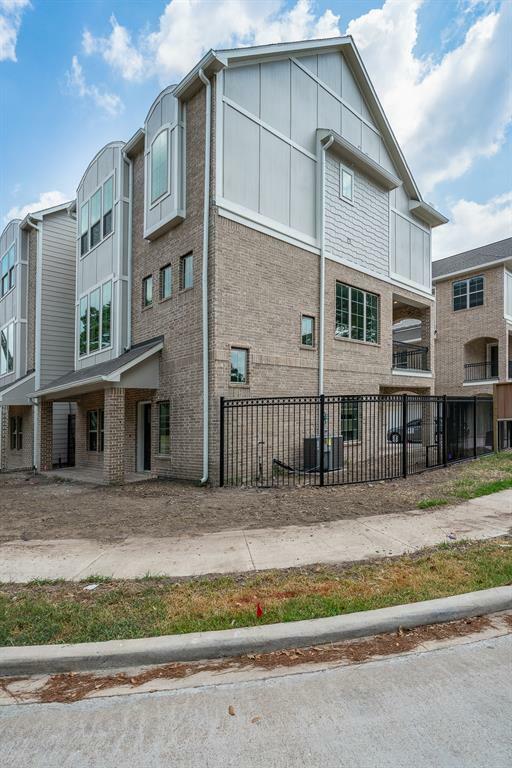 Youll like the space between homes, too 8 full feet away from your neighbors! First check out the link above for an immersive virtual tour, then swing by TODAY to experience for yourself the difference!